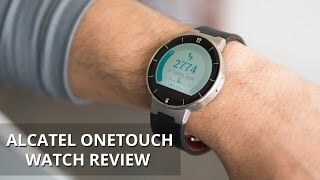 Battery life on the OneTouch Watch is impressive for a smartwatch. The USB charging port is conveniently built into the strap. 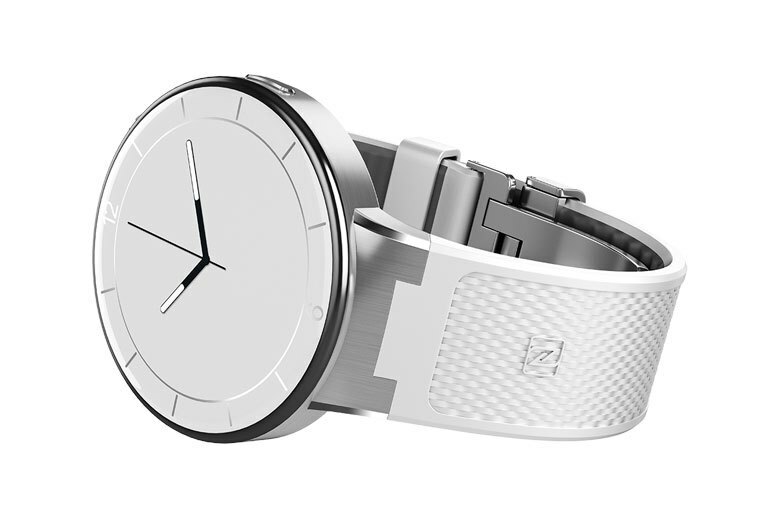 The design of the OneTouch Watch is attractive, and it comes in black and white colors. 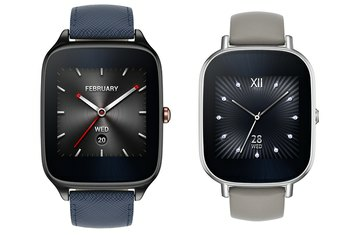 The OneTouch Watch sometimes has trouble staying connected to your Android or iOS device. There are no third-party apps available at this time, and there may never be. Notifications on the OneTouch Watch don't automatically turn on the display. After you manually read the notification, there's nothing else you can do with it. 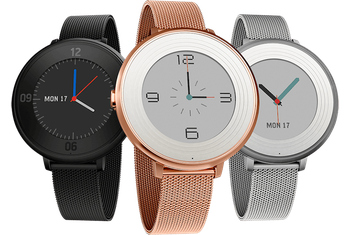 The Alcatel OneTouch Watch has a round face and a proprietary, rubber wristband. 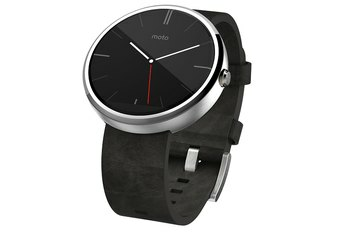 Its 1.22-inch color display has a resolution of 240 x 204 pixels. Connectivity is over Bluetooth 4.0 to compatible Android and iOS devices. 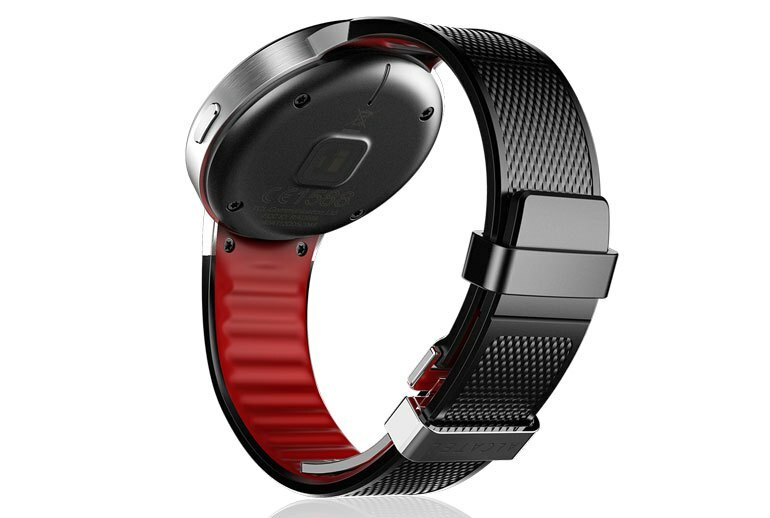 The OneTouch Watch is water resistant and includes several sensors, including a heart rate sensor. 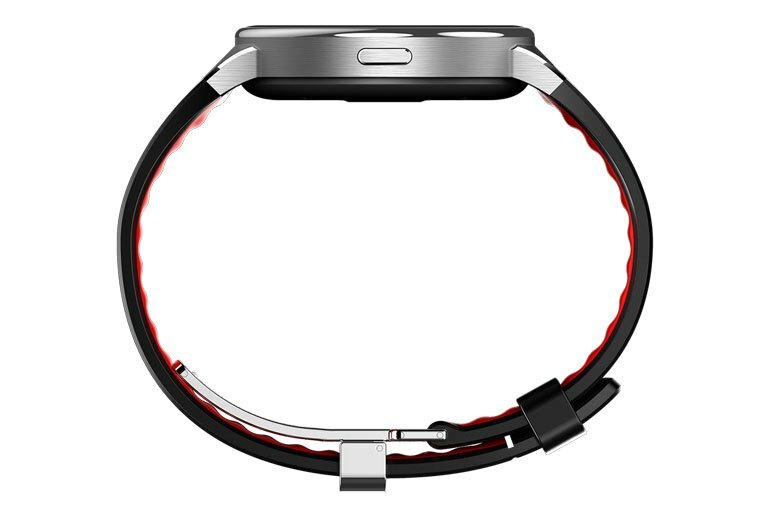 The 210 mAh battery is rated for two to five days, and a USB charger is built into the wristband. The black model comes in two sizes, while the white model is currently only available in the small/medium size. 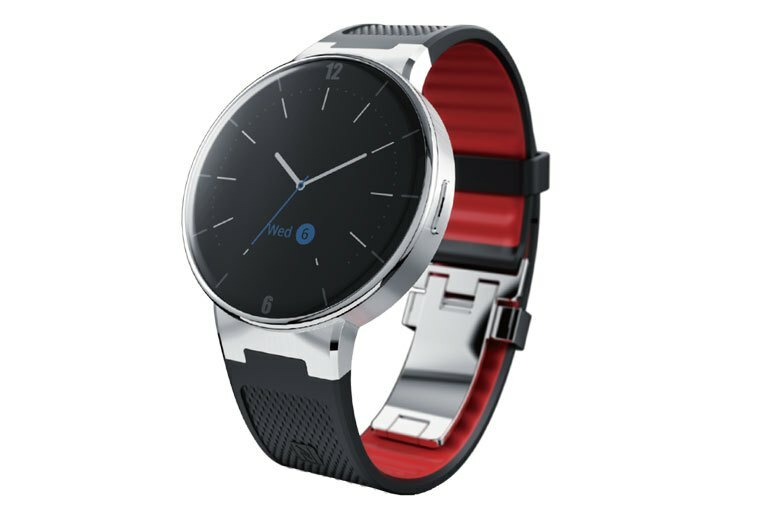 My review unit came with a stiff, dark gray resin band with red trim (there's also a fetching white model up for pre-order), and hardly anything about it'll make you want to wear it for any serious amount of time. 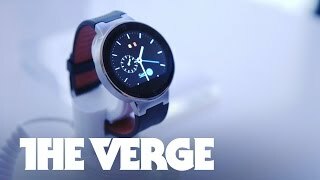 ...the biggest problem I had was the interface and watch operation felt sluggish: touch gestures were sometimes unresponsive, and Bluetooth connection was buggy. With its limited support for notifications and lack of these extra features, it’s better to think of this as a fitness device with some smartwatch features rather than a smartwatch with fitness features. 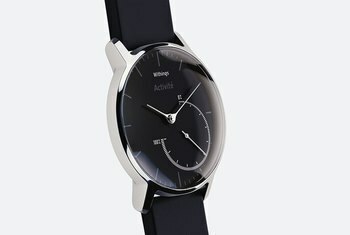 There's no always-on mode for the watch face, the longest period before a time out is just 15 seconds. That wouldn't be so bad if the wrist flick motion to fire up the screen actually worked. Unfortunately, there is no app store, which means what you see is what you get. Unfortunately, the screen doesn't automatically come on when alerts come in, unless it's a calendar event reminder, so you'll have to lift your wrist or press the button on the side to turn the screen on. In our experience, we generally reached 3 solid days before it’s tapped out – that’s better than most smartwatches, but falls short against your standard fitness tracker. Try to get an HR reading during a run and it'll likely either fail completely or return a wildly inaccurate result. 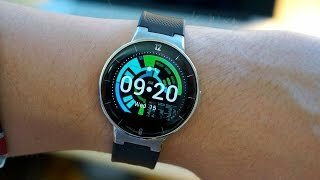 I dig smartwatch simplicity, but Alcatel’s approach feels underbaked, especially because trivial, lightweight utilities like a brightness selector and airplane mode switch are given just as much U.I. weight as built-in weather and activity-tracking apps.